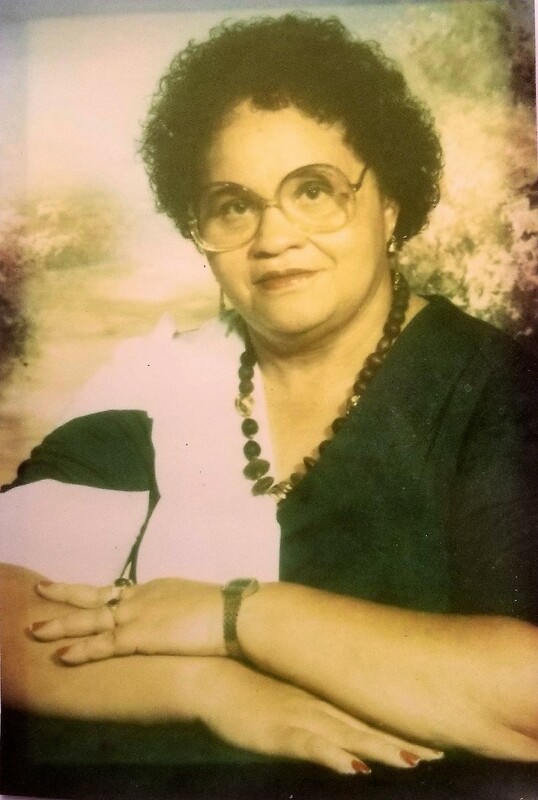 Mrs. Katurah Poole, 82, of Dadeville died Saturday, August 4, 2018 at her residence. A memorial service will be held at Ozias Missionary Baptist Church, 13576 Dudleyville Road, Camp Hill on Saturday, August 11, 2018 at 12:00 p.m. (CST) with Rev. Nathan Bridges & Elder James Poole, Jr. officiating. Mrs. Poole is survived by two daughters: Shirley Poole, Dadeville and Carolyn (Clyde) Ware, Camp Hill; three sons: Oros (June) Poole, Tallassee, William Lebron Poole, Camp Hill, and Elder James Poole, Jr., Birmingham; four siblings: Mary Elain Williams, Detroit, MI, Laura Hicks, Indianapolis, IN, Lyla Gene Brooks, Cleveland, OH and Colley Rebecca Burns, Dadeville; and a host of nieces, nephews, other relatives and friends. To the Poole family, May Jehovah the God of love give you the needed strength to endure throughout these trying times. May Mrs. Poole's memories continue to live through each of you. I hope that you can find comfort in God's word at Rev 21:4 "And he will wipe out every tear from their eyes, and death will be no more, neither will mourning nor outcry nor pain be anymore. The former things have passed away"
My Jehovah comfort you during your time of sorrow. Praying for you in your time of sorrow. Carolyn and family: My deepest sympathy for the passing of your mom. To the Poole family and friends please accept my deepest condolences for the loss of your loved one Katurah. Look forward to seeing God's wonderful promise fulfilled for the loved ones we have lost in death a resurrection back to life very soon for the righteous and unrighteous Acts 24:15; John 5: 28,29, right here on a brand new Paradise Earth no more sickness pain or death life without end Revelation 21:1-5. Sorry for your loss. Remember she is only asleep. We are so sorry for Ms. Katurah's passing! She was a joy to be around! We loved her coming in our office. I am sorry we will be unable to attend due to taking Jasmine back to college. Know that you all are in our prayers and sending comfort and a peaceful heart.